The single largest cause of salon business failure is the salon owners FAILURE to make and then stick to a solid strategic salon business plan. Please be assured if you complete a good business plan at the IDEA stage and BEFORE you spend any money and BEFORE you give up your day job you will go into business with the right finance in place knowing what you are going to succeed. You will have the confidence, knowledge and the resources needed to succeed. Our Salon Business Plan has been written by the Salon CEO for salons, please do not be enticed and fooled by low cost salon business plans these are generic business plan templates where you have to do all of the work they will leave you frustrated and disappointed. 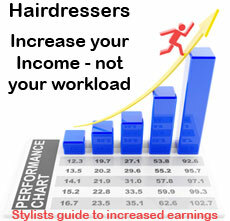 Our salon business plan is completely unique and designed for hairdressing salons only. The salon business plan is an essential collection of documents that set out the business financial and strategic objectives needed to achieve success in your venture. By utilising the Full Column Salon Business Plan you will be guided step-by-step through the process of building your plan so you are in control and you fully understand it, so when you are ready to present it to the banks or your share holders you will present with knowledge and confidence. No stone is left un-turned in our quest to help you fully understand your existing business or your new salon business venture. By using this ready made Salon Business Plan you have most of the work already complete and at your finger tips, this will give your project the greatest opportunity to succeed. Please note Full Column Ltd does not supply "off the peg" salon business plans. 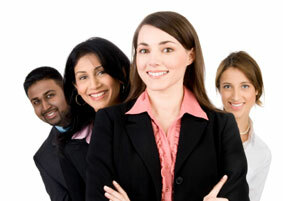 We provide consultation and business plan writing support. The consultative pack cost can only be determined following an initial conversation. Please contact us for more details. 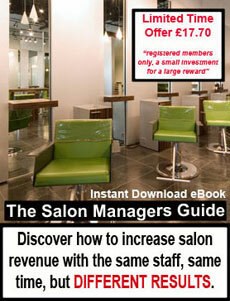 Existing Salon Owners may consider a tune up using the Salon Business Diagnostic Assessment.